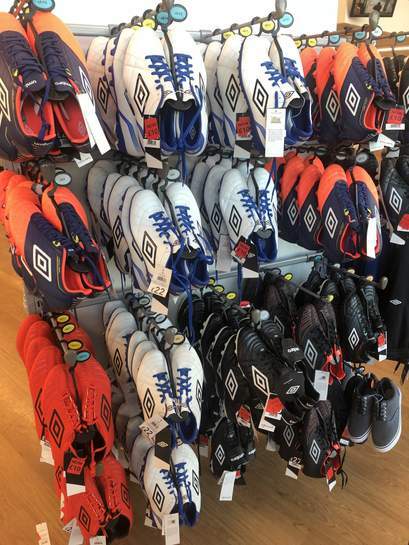 Umbro football boots reduced to £10 from £40. Wide range of sizes and varieties. Including the Speciali and Medusae.